de Winton Paper co is hiring! 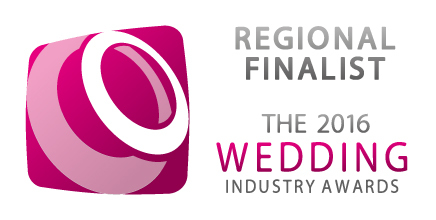 We are Regional Finalists at the Wedding Industry Awards! de Winton Paper co on the Love Lust List! 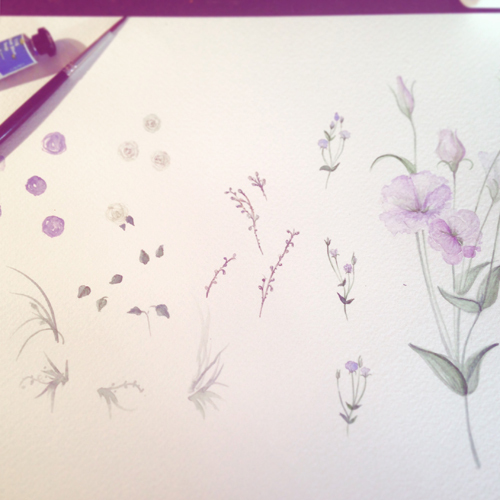 de Winton Paper co blog launch!